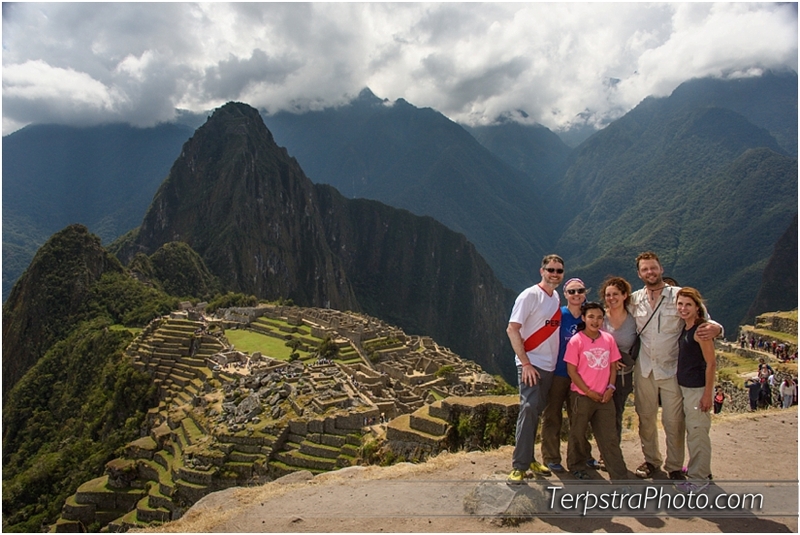 An intro to our GREAT Peruvian Adventure! 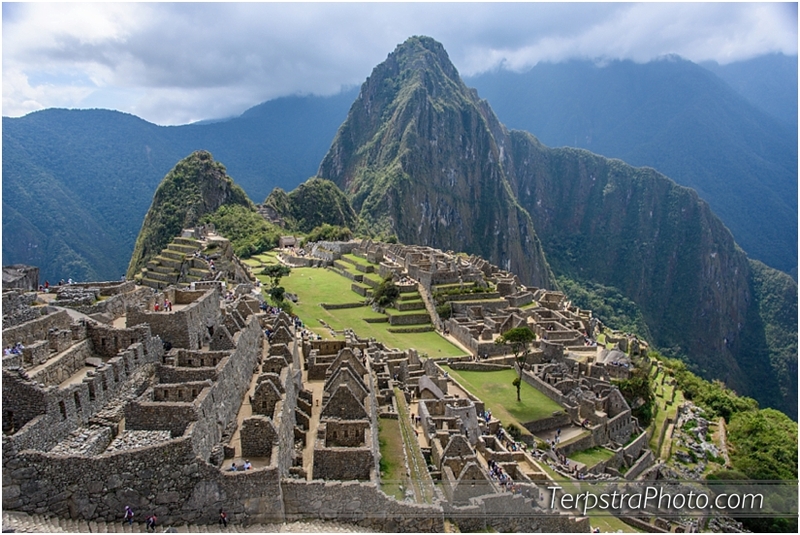 I will be sharing a great number of photographs from our Peruvian adventure through the Andes that we made with the amazing Andina Travel based out of Cusco, the second largest city in Peru. In July 2015 we arrived in Cusco after well over 6 months planning and communicating with our friends at Andina. The trip was epic and has a long story but here’s the starting place to prep you for several blog posts and things that will hopefully help others out who are hoping to make the Trek through the Andes on either the Incan Trail, or the “back door” which is the longer path we took through the amazing Choquequario. There will be much more about that later but let’s start with some of the favorite photos I took while hiking over 35 miles starting about 9,000 feet above sea level, down to Rio Apurimac near 6,000′, back up above 10,000, down again to Rio Blanco, up over 14,000 feet near the Yanama Pass / Victoria, and then along a horseshoe shaped train track that circled Machu Picchu. This is an extreme work in progress with a documentary coming up “soon” and this experiment with the slideshow on my page! 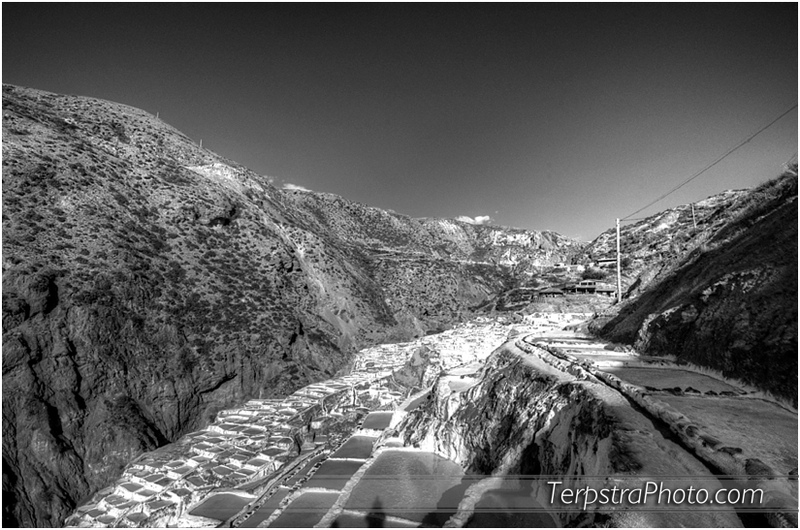 If you'd like to hire Terpstra Photography, please contact me directly by clicking here. Want to hire Terpstra Photo for your event or family photos? If you're interested in hiring Terpstra Photography, please contact us through the contact link, not a comment. We want to make sure that we get your messages as soon as possible!